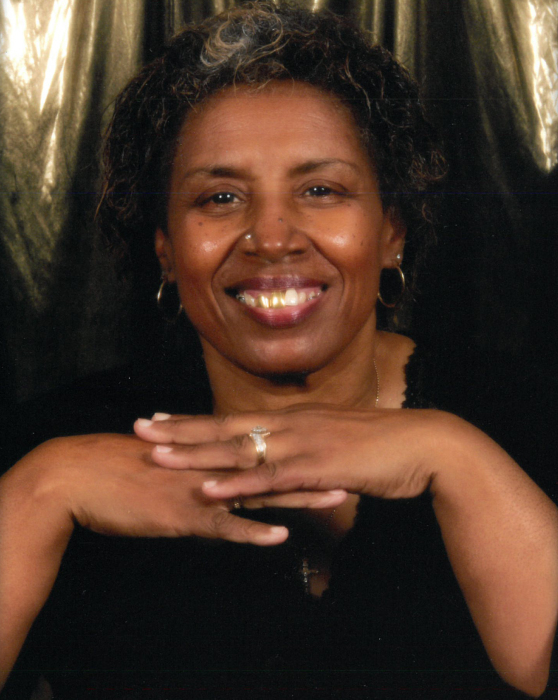 A Celebration of Life for Mrs. Linda Stokes, 68 of Decatur, AL.will be noon Saturday at United Pentecostal Jubilee House of Prayer with Bishop T. D. Strong officiating and inhumation in Sterrs Cemetery. The family will receive friends one hour prior to funeral at the church. Linda Charlene Keith Stokes was born February 5, 1950 in Decatur, Alabama to the late Harvey and Mary Louise Pettus Keith. She departed this life on January 14, 2019 at Huntsville Hospital. Linda attended Cherry Street Elementary School in Decatur, Alabama and graduated from Austin High School in May 1968. After graduating, she moved to Cincinnati, Ohio where she lived for 30 years working at Hillside Oakside Nursing Home. Linda later returned to Decatur in 2000 and worked at Austin High School Cafeteria, retiring in 2018. She devoted her life to Christ at United Pentecostal Jubilee House of Prayer (UPJHOP) and was a faithful and devoted member serving on the Usher Board, Sunday school and Jubilee Christian Academy Daycare. She leaves to cherish her memory: two sons, Kevin Keith of Union Springs, AL and Calvin Rice of Athens, AL; one daughter, Janie Bess Wright of Cincinnati, OH; one sister, Barbara Tucker of Decatur; one special goddaughter, Maria Journiette; a special grandson, David Rice both of Cincinnati, OH; nine grandchildren; one great-grandchild; two special nieces, Yolanda Baker and Sherry Shackelford both of Decatur; two special nephews, Terry Tucker of Decatur, and Derrick Cross of Denver, CO; and a host of nieces, nephews, cousins, other relatives and friends. Pallbearers and Flower Bearers will be Classmates, Family & Friends.